For several years now, producer Barbara Broccoli hasn't really commented on the eventual recasting of James Bond when Daniel Craig leaves after Bond 25. Now, it looks like she may be joining the legions of fans that have been calling for a shift in the upcoming recasting of one of the world's most famous characters. Followers of the James Bond series have often mentioned that Idris Elba would be a great actor to take over when Craig retires his 00 status. 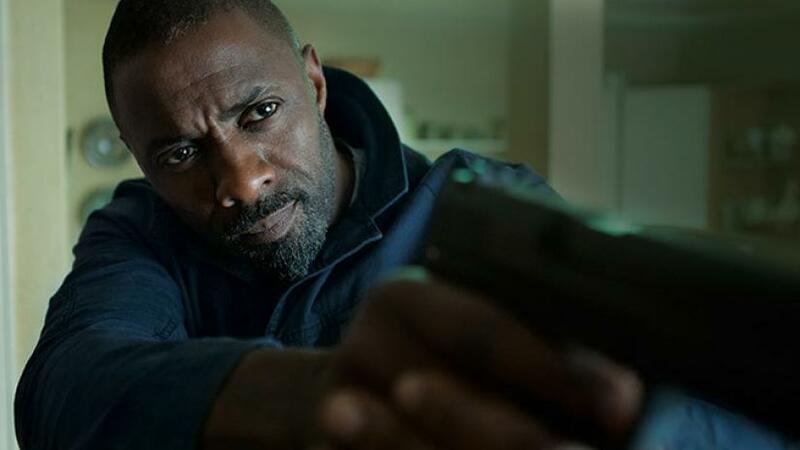 Idris has been on nearly every list of potential actors for the role. Now, Broccoli is leaning towards recasting with a non-white actor. When Daily Star discussed the potential with Antoine Fuqua, he stated that Broccoli told him "it is time" and that the casting of a minority "will happen eventually". Obviously, this is no casting announcement. And it doesn't come directly from Broccoli. But it's good to see that the world of Bond will be moving forward, with a shift that's definitely needed and could definitely be a welcome change. We'll say it again. Elba has the physical traits, the powerful physicality, and the demeanor to take on the role of James Bond. Please let it happen.